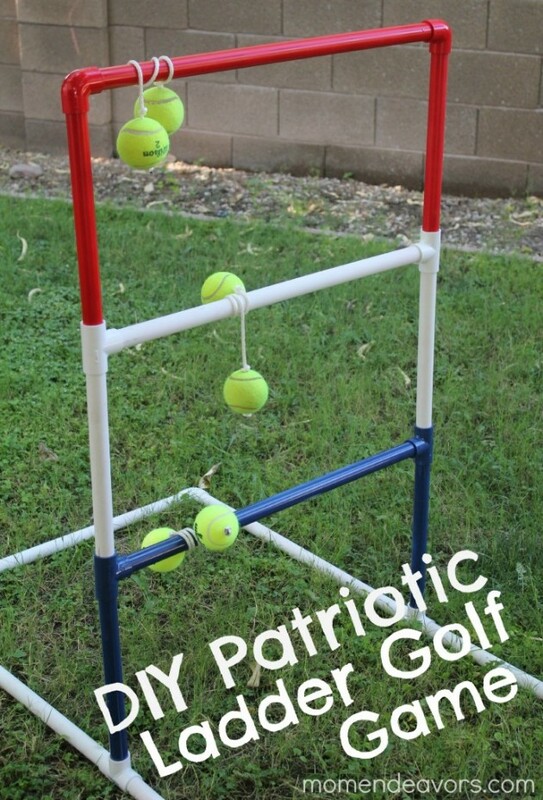 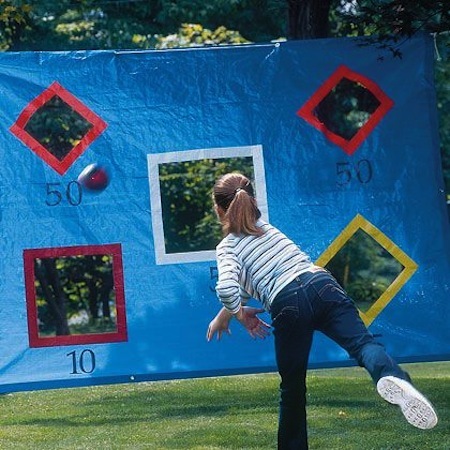 Bring the fun in your backyard! 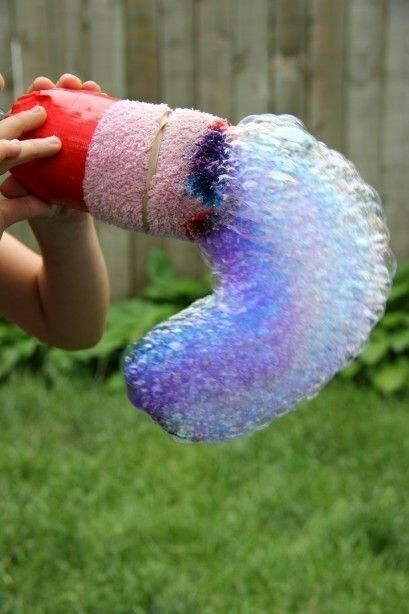 We present you some fascinating ideas that will amaze you. 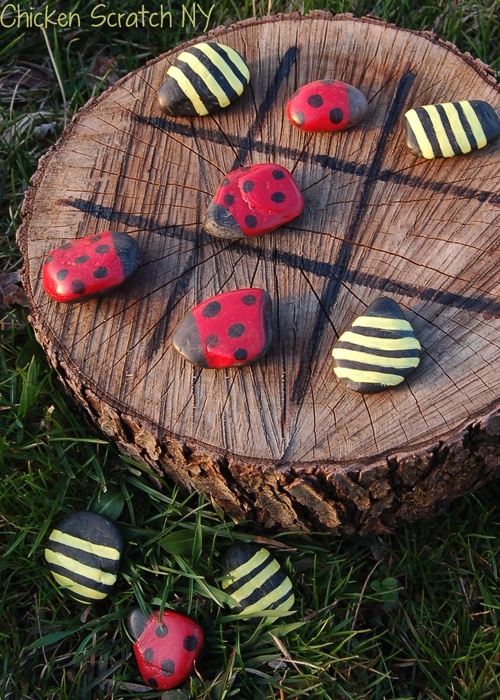 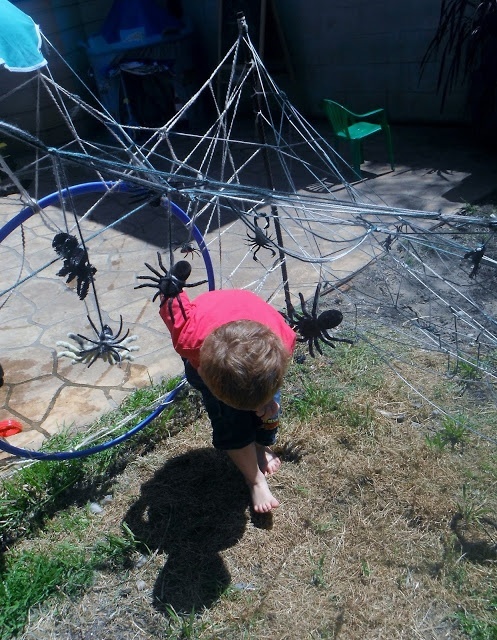 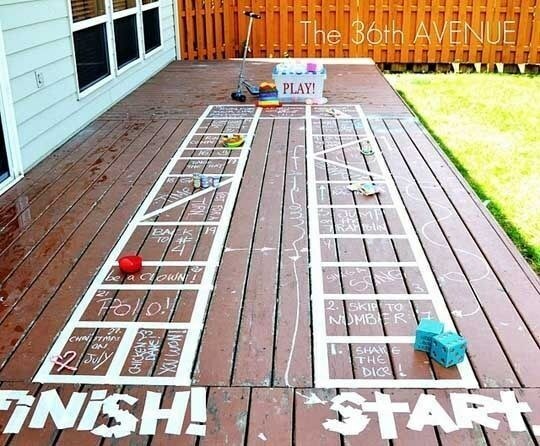 You can make interesting DIY outdoor games and activities to keep your kids entertained when the weather is good. 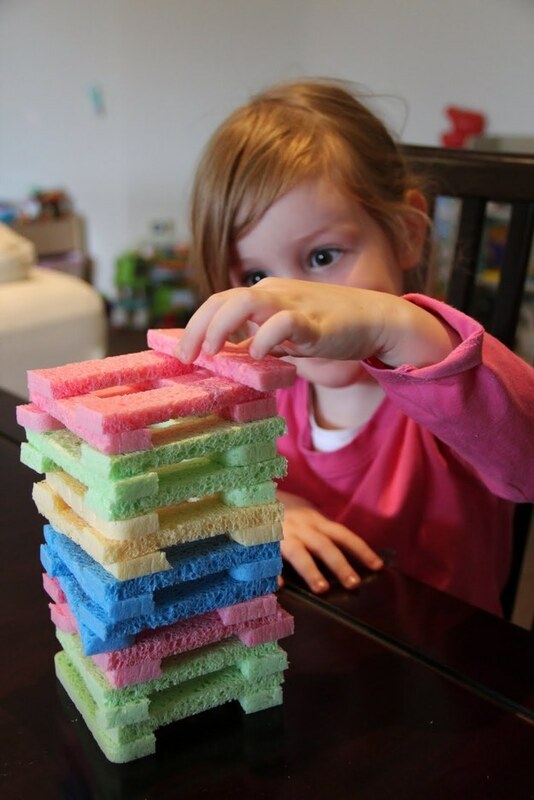 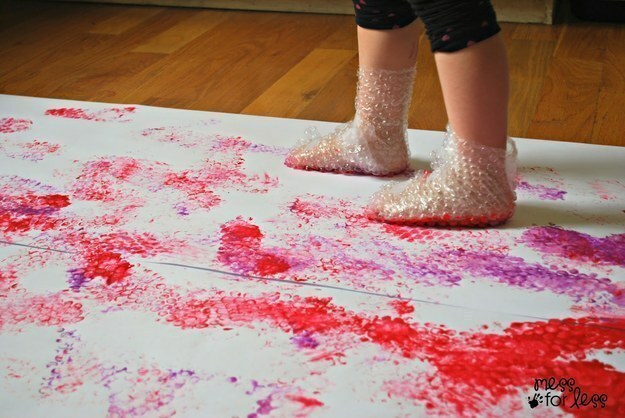 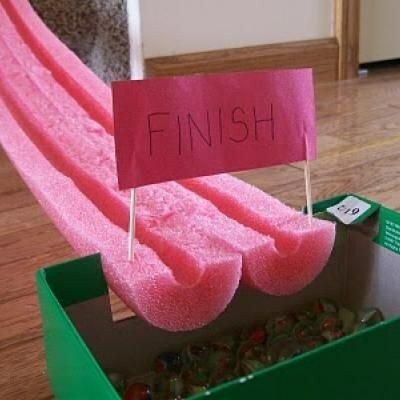 The following examples are so genius and your kids will love them. 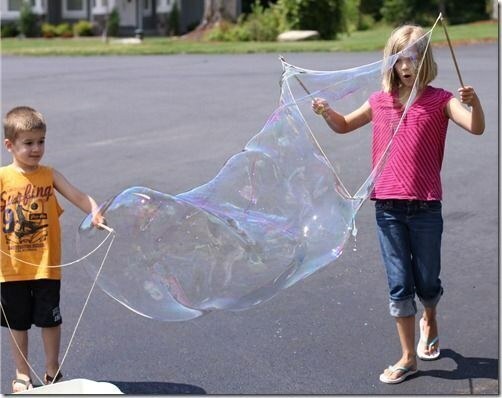 There is no need to spend a lot money for buying expensive kids toys. 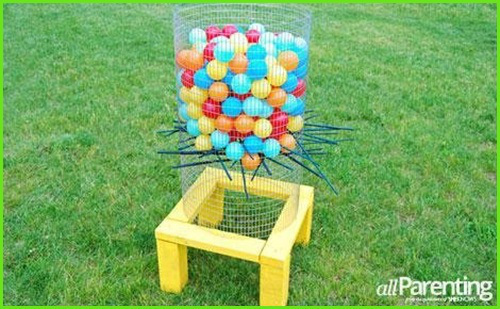 You can use some ordinary items that you have already in your own home. 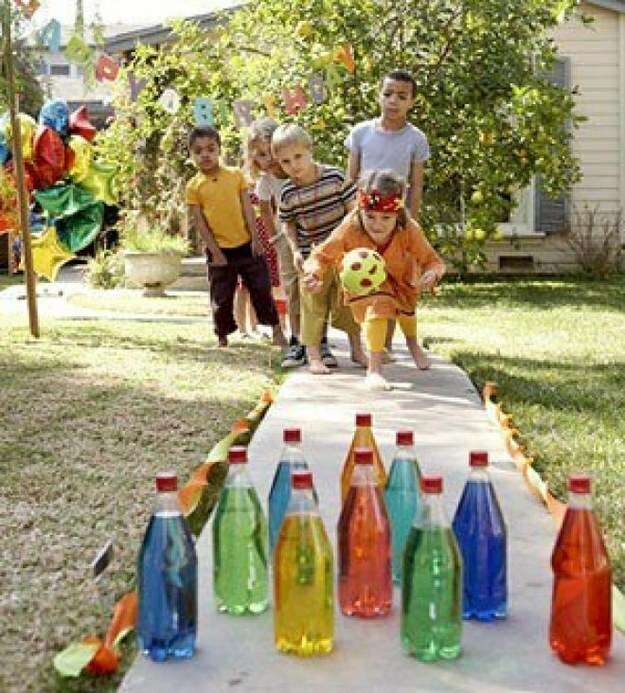 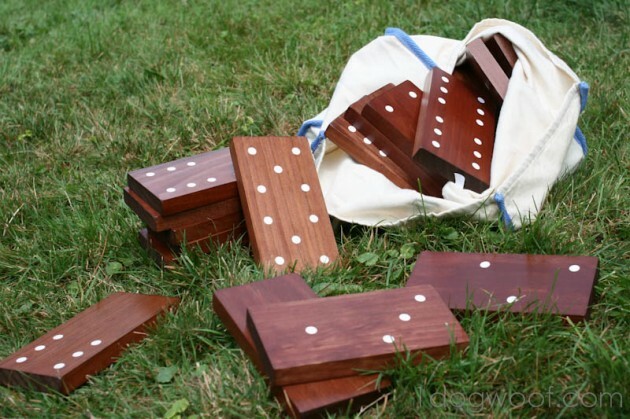 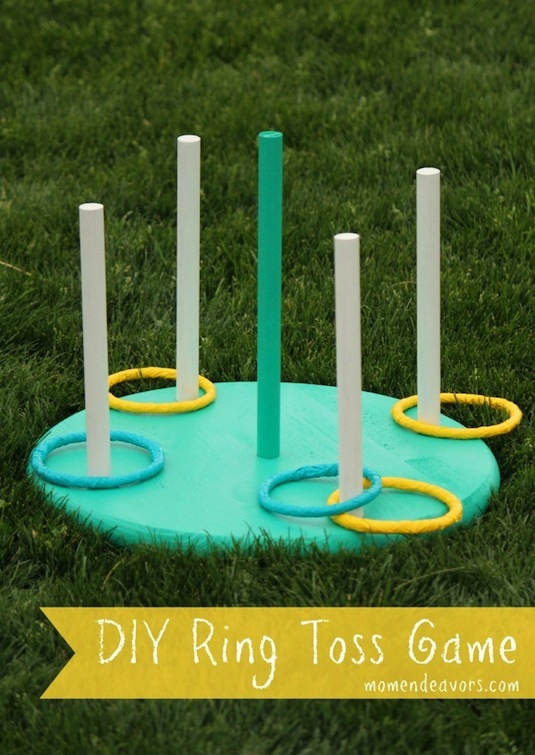 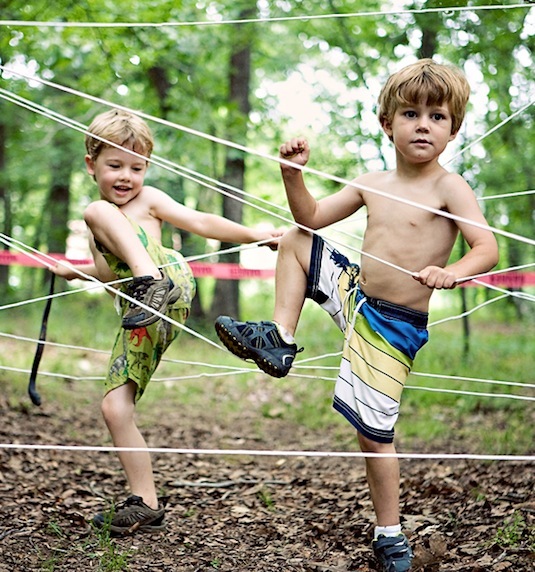 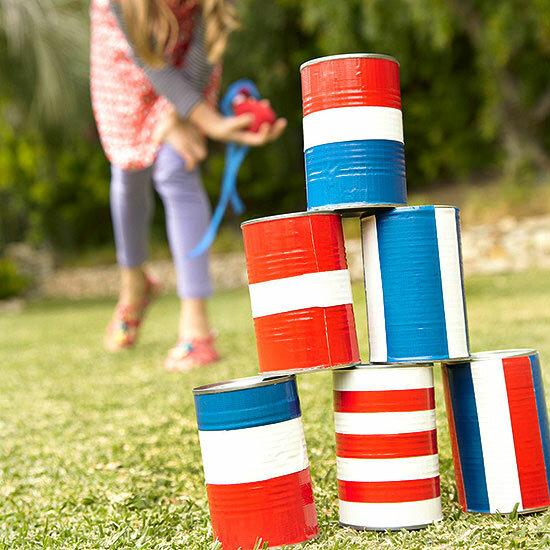 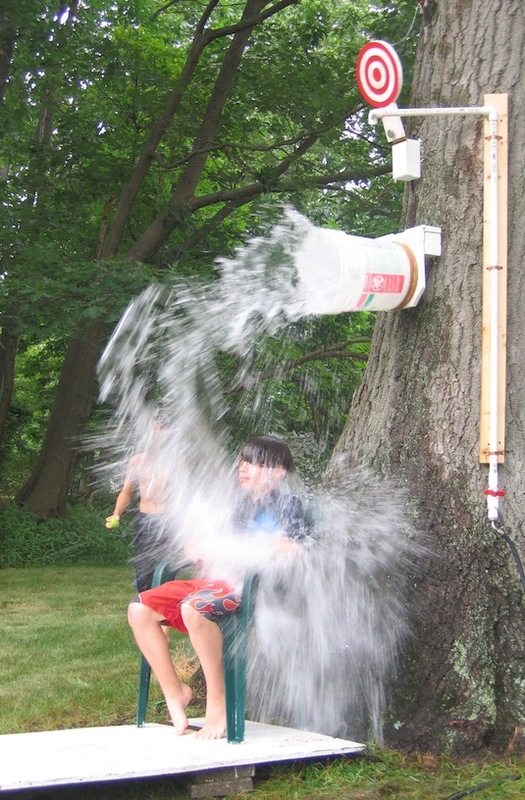 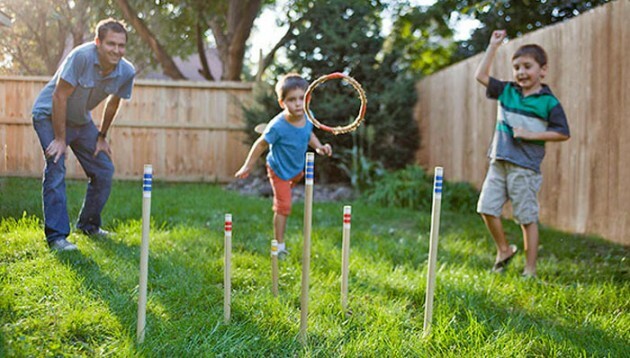 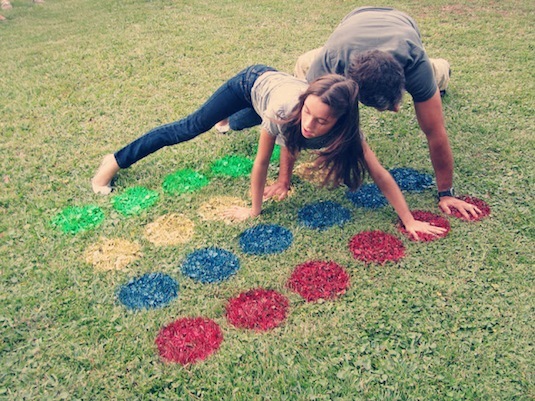 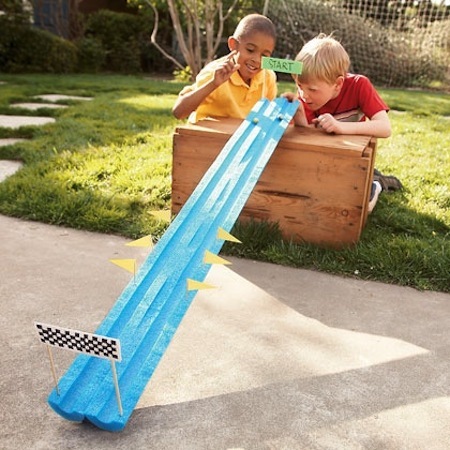 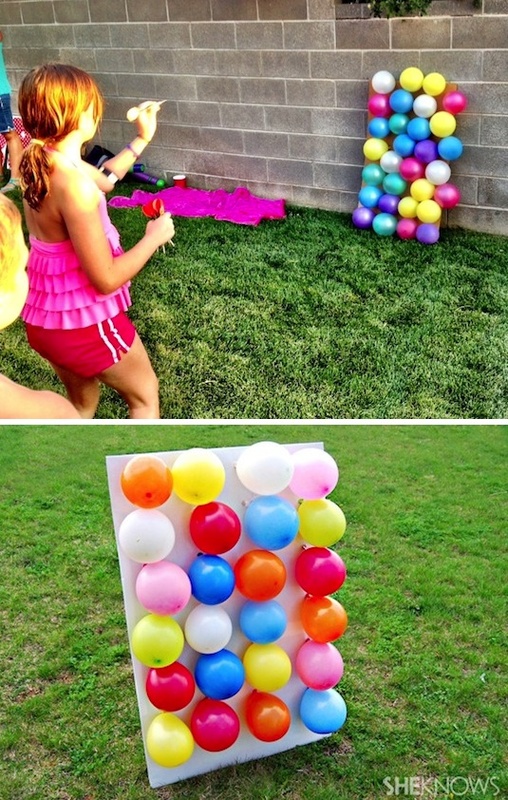 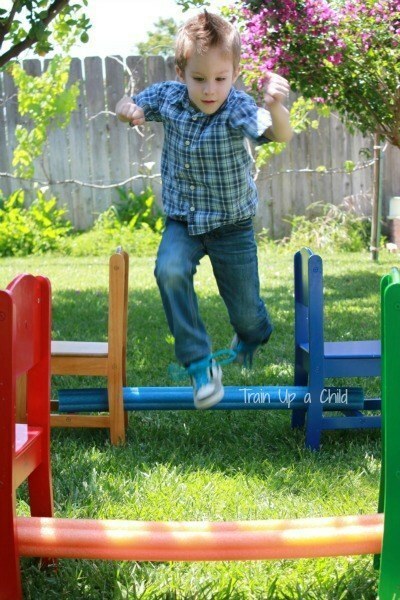 If you want to spend the summer with joy and fun, you must make some DIY outdoor games for your kids. 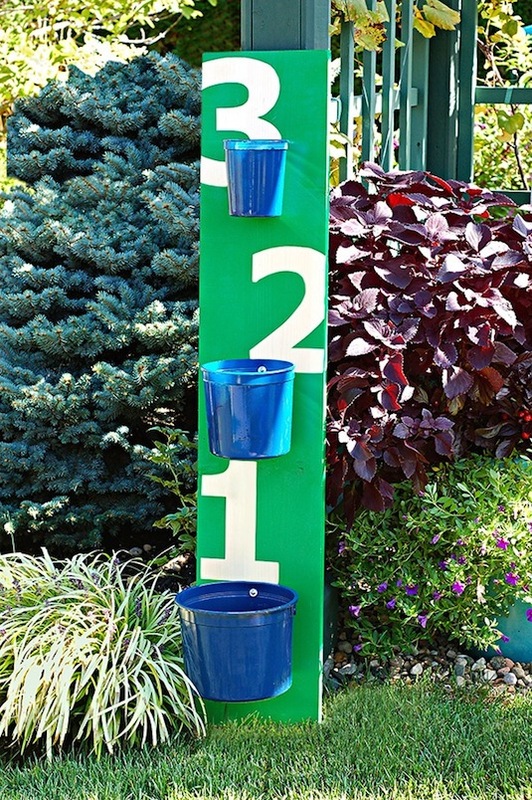 Now check out the following collection and find some inspiration. 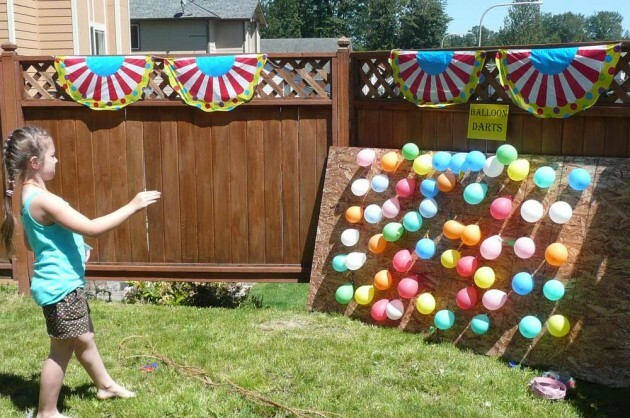 Have fun with your kids!